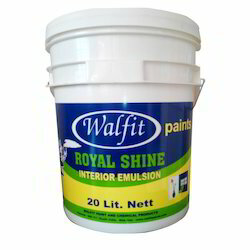 We offer high quality Acrylic Emulsion Paints used for coating building. 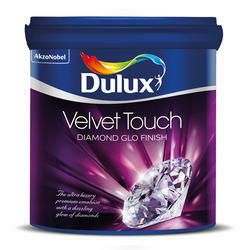 Our range of acrylic emulsion provides decorative finish and light sheen. With the assistance of rich vendor base, we have been catering to the bulk needs of our clients within a short span of time. Orchid premium luxury emulsion is an exquisite emulsion paint that provides a luxurious finish & a silky glowing appearance to your walls.